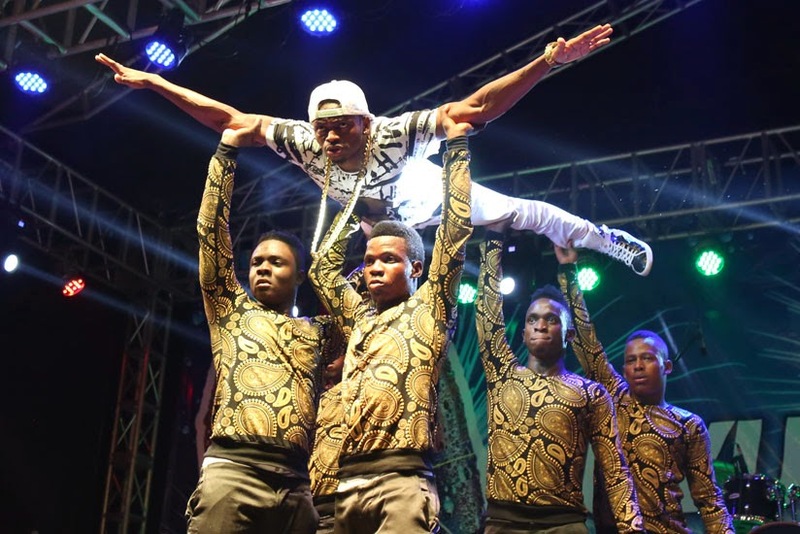 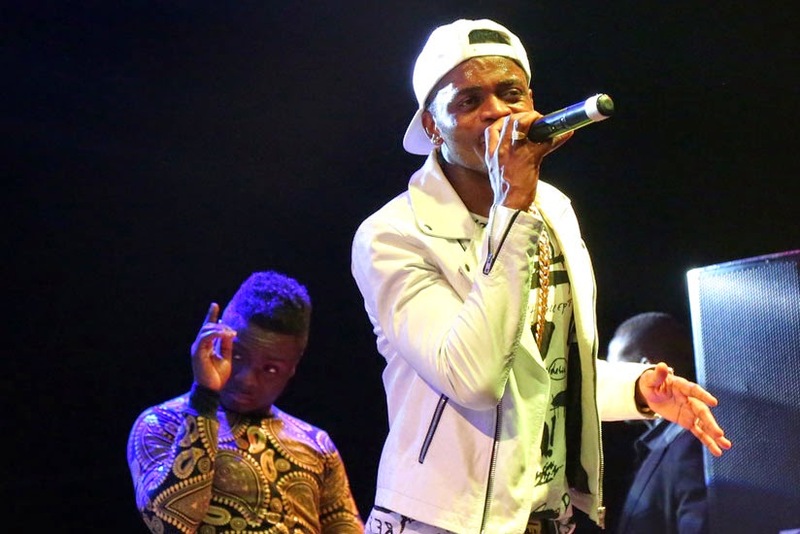 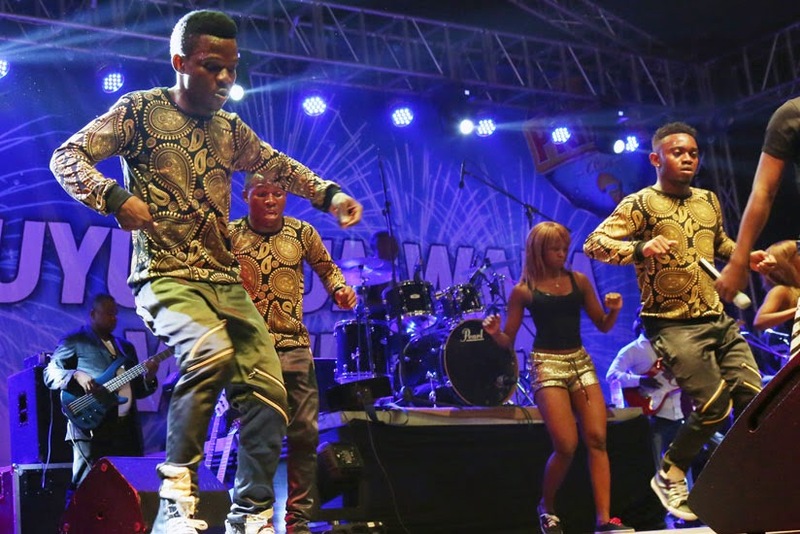 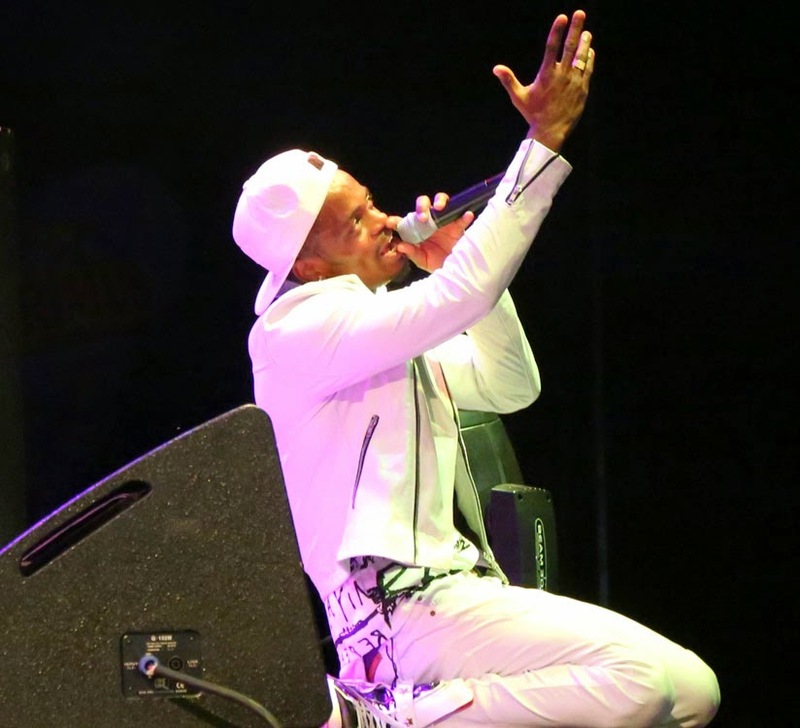 Tanzanian superstar Diamond Platnumz, whose real name is Nasibu Abdul Juma, descended on Kigali-Rwanda for the end of year East African Party and proved his musical prowess in a stunning 2-hour performance in the parking yard of Amahoro National Stadium. 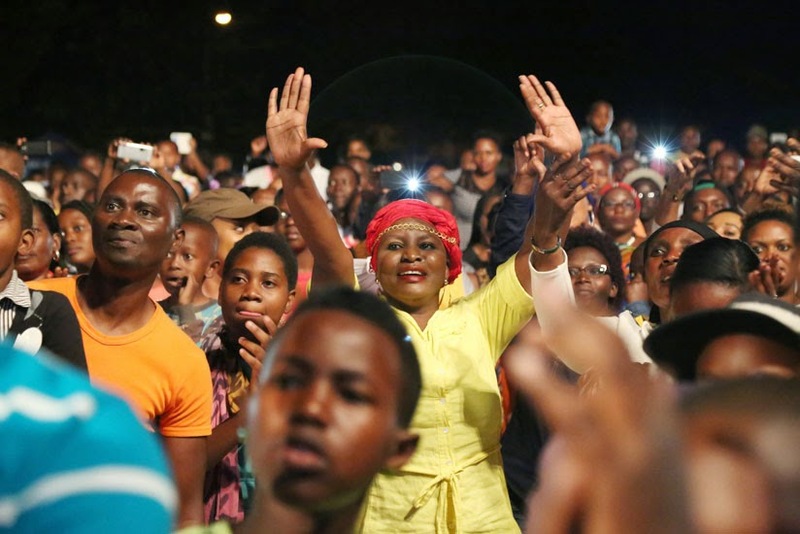 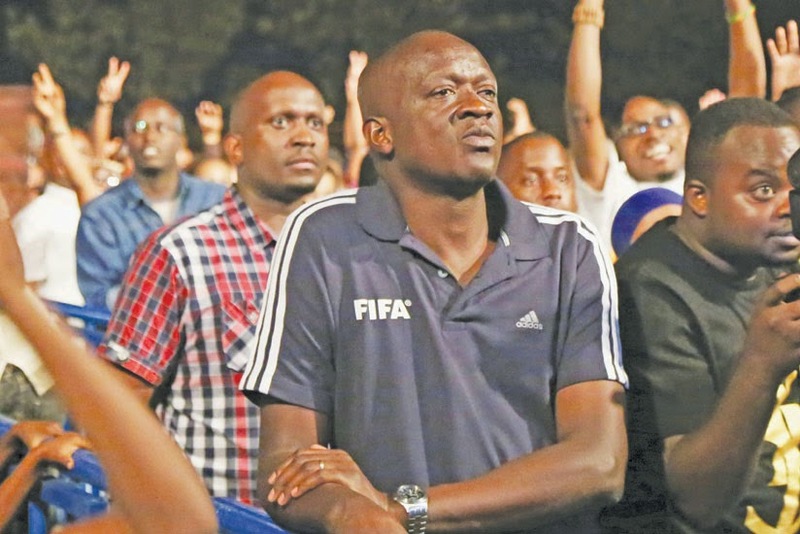 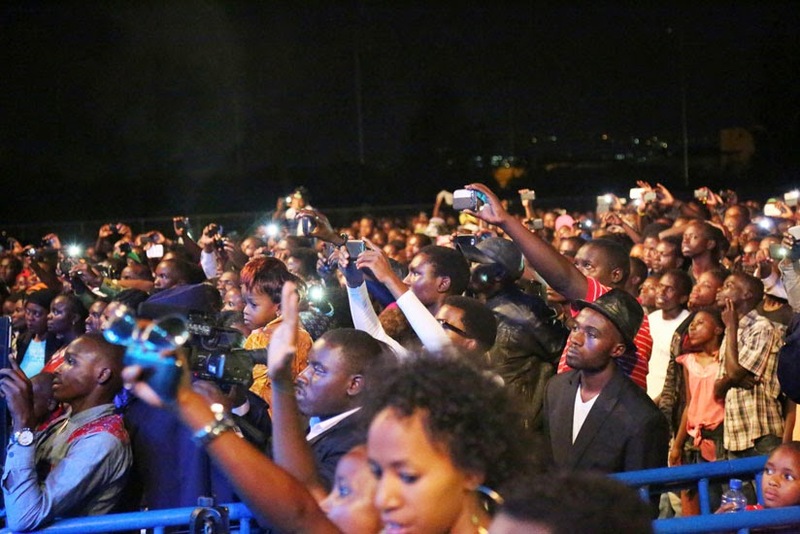 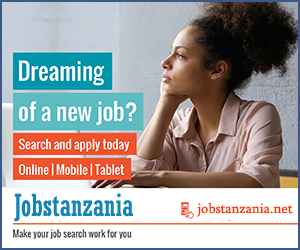 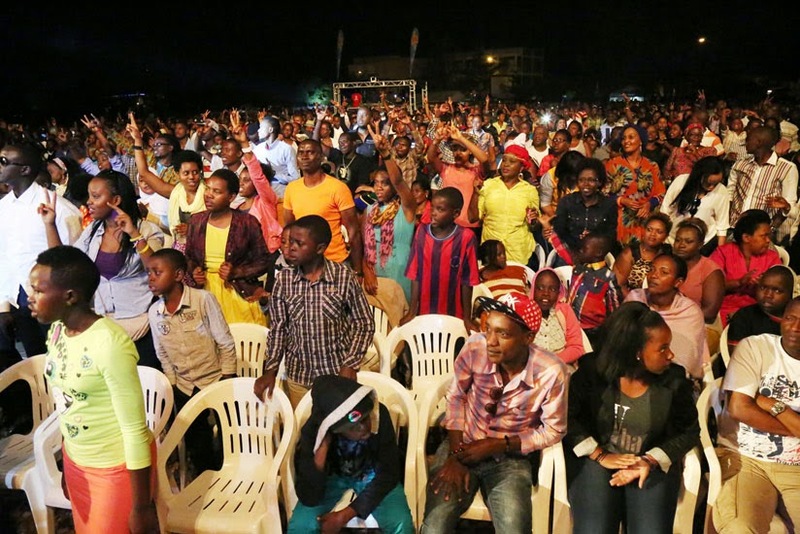 It was a well-attended concert, organised by the East African Promoters, the Tanzanian star got the crowd singing along and dancing as he performed a number of songs that have made him a household name. 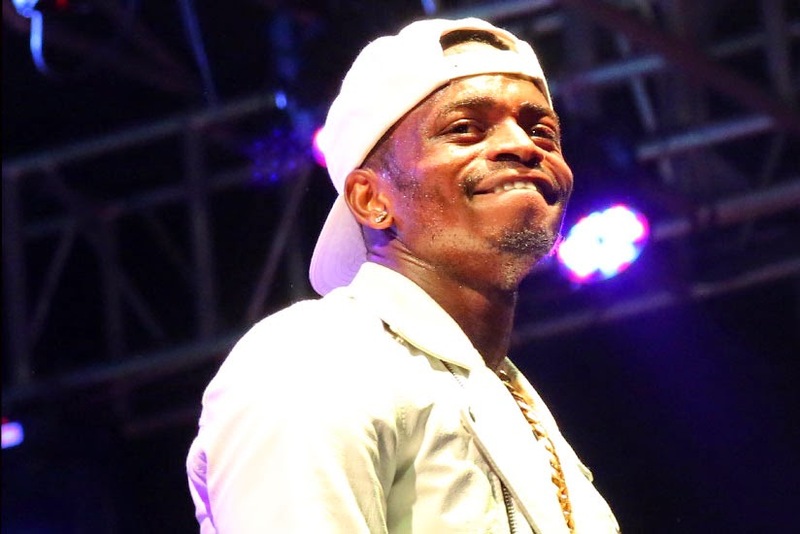 Diamond sang songs including Nimpende Nani, Ukimwona, Nataka Kulewa, Kesho, the much loved Mdogo Mdogo and Ntampata Wapi, among others, before wrapping up his act with the mega hit Number One, which he performed three times.